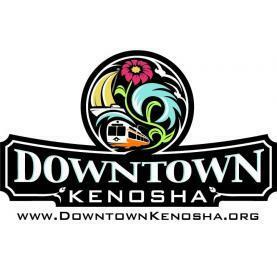 Meet our Community Partners: Kenosha Area Chamber of Commerce, Downtown Kenosha Inc, and Visioning a Greater Racine! Healthy businesses play a key role in a vibrant community. 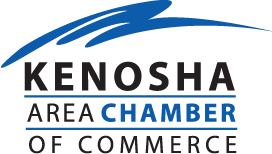 For over 100 years, the Kenosha Area Chamber of Commerce has provided opportunities to engage and connect our Members with the greater community. Our Chamber acts as a resource so that businesses and organizations, large or small, can create outstanding success one relationship at a time. Let us help your business grow! VGR is a grass-roots organization formed to lead the community of greater Racine (including Caledonia, Mt. Pleasant, Sturtevant, Wind Point, North Bay and Elmwood Park in devising a roadmap to the future. The goal is to create a "flourishing community we are all proud to call home by the year 2030". 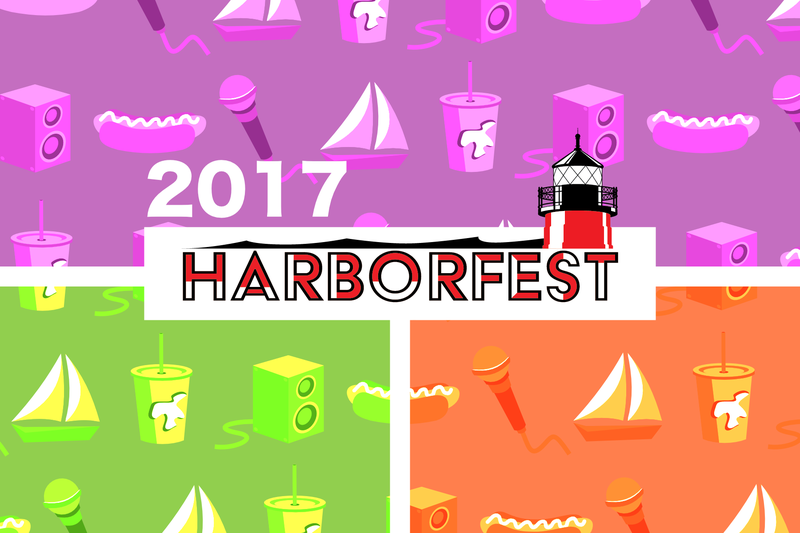 Meet our Community Partners like the Kenosha Area Chamber of Commerce and more at Harborfest September 21st! Space is limited so guarantee your spot by registering today! Leeward Business Advisors is a Wisconsin-based corporation that provides business strategy planning, business improvement implementation, and full IT operational support. They offer world class Cloud Computing services, Cloud brokerage, Managed IT services, and a full US based Support Service Desk (called Quick Answers). Michael Polzin, CEO has 20+ years of enterprise business and technology experience gained while working at Allstate Insurance and Microsoft Corporation. Jason Klein, CTO has 15+ years delivering effective and efficient technology to Midwest companies.